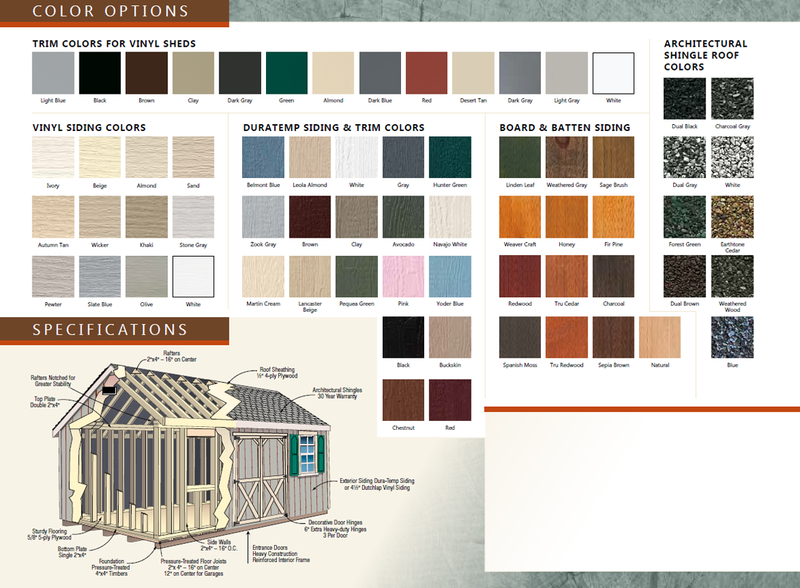 Enhance your landscape’s appearance and function with selections from our Gable Porch & Poolside Series. 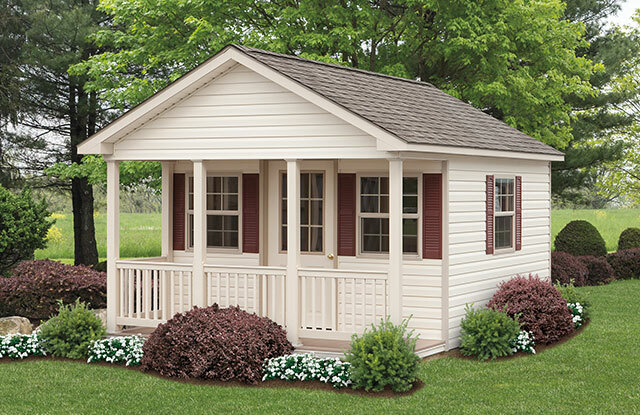 A shed with a gable porch can offer a place to take in the view as you rest against durable porch rails supporting by multiple posts. 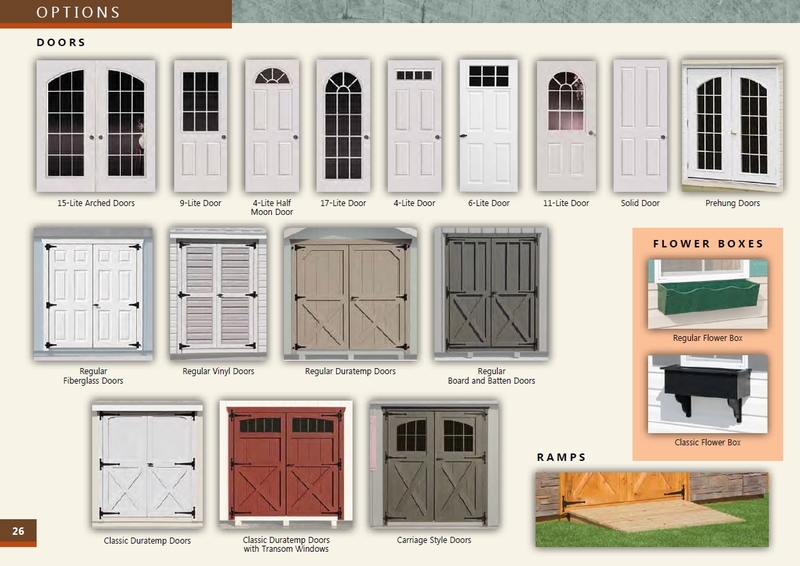 Standard features include double doors, 2 railings, 2 windows, and a prehung door. 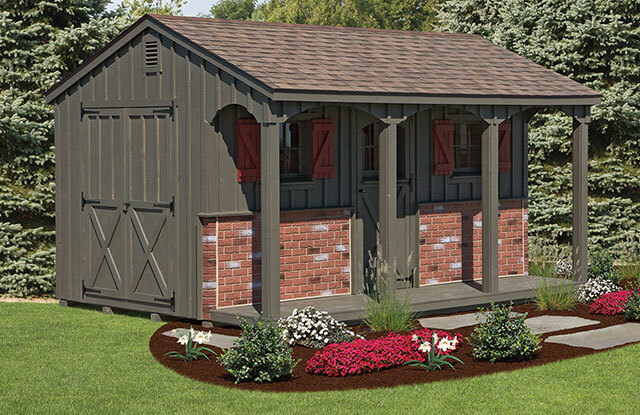 Our A-framed poolside sheds can easily serve as a convenient poolhouse, or a place to store your pool supplies and accessories. 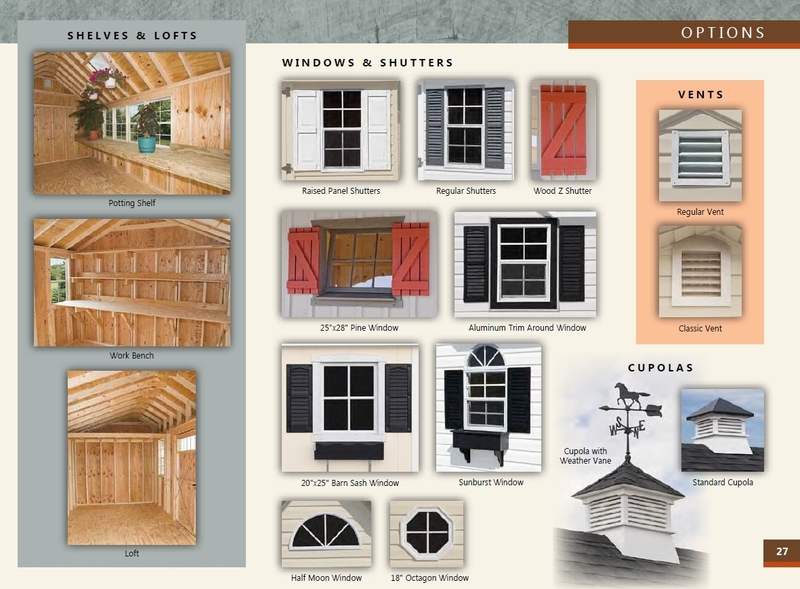 You can even use your shed to safely store your poolside or patio furniture in the winter.